Although California and Elk Grove are not thought to be experiencing the scourge of opioid overdoses that are ripping other communities across the country apart, the Elk Grove Police Department has announced plans to deal with overdoses if encountered by patrol officers. 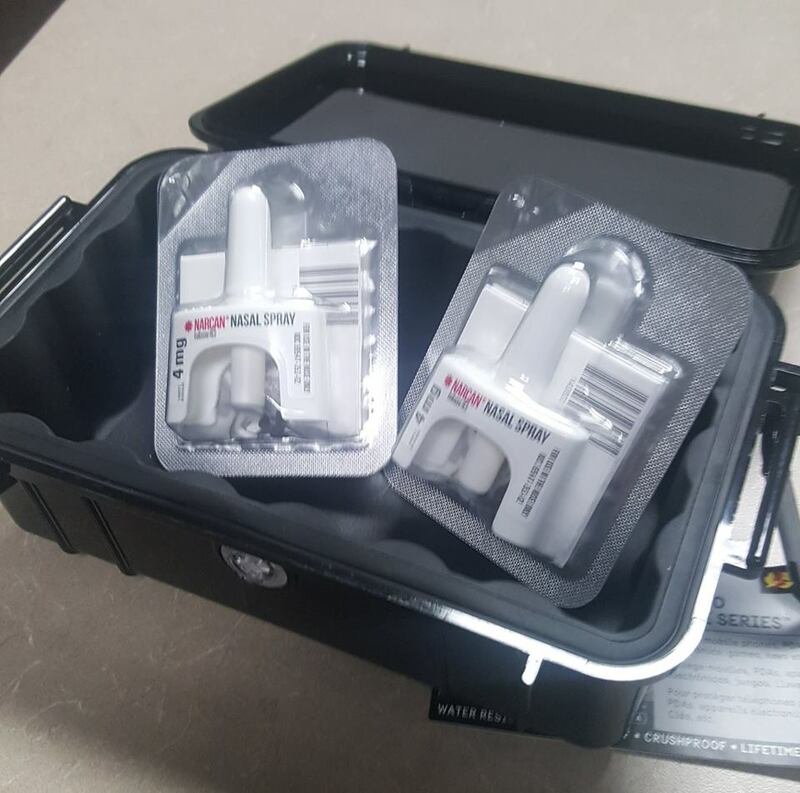 In a recent posting on social media, Elk Grove Police said all patrol cars will now be equipped with Narcan, the trade name of nalozone. The drug counteracts the life-threatening effects of an opioid overdose. As part of equipping patrol vehicles with Narcan, officers have been trained how to recognize symptoms of an overdose from narcotics such as heroin, and others prescription drugs. Naturally, officers have also been instructed how to administer Narcan as an intranasal antidote. As noted by the EGPD, paramedics have routinely stocked Narcan as part of an emergency vehicle inventory of life-saving drugs and equipment. By equipping patrol vehicles with Narcan, officers can offer immediate life-saving assistance when encountering an overdose victim. While Elk Grove does not appear to be plagued by opioid overdoses being experience in smaller, more rural communities across the country, in their social media announcement, the EGPD notes "it is not a matter of 'if' but a matter of 'when' our officers will administer this potentially lifesaving drug. Early intervention by EGPD officers equipped with Narcan combined with skilled care and transport by paramedics to an emergency room all increase the chances of survival for an overdose victim."